True rock music lovers of Pakistan know this feeling. You walk into a venue, the place is crowded with familiar faces, a rock band takes the stage, and within a few minutes, the riddle presents itself: Everyone in the room instantly knows that this is the greatest rock band performing on Earth at this specific moment in time, and while it’s impossible to know for sure, it’s impossible to imagine anything better. For roughly 10 minutes on the finale of Pepsi Battle Of The Bands 2017, Entity Paradigm reunion was that best thing that happened in any music reality show or award show for a long time. 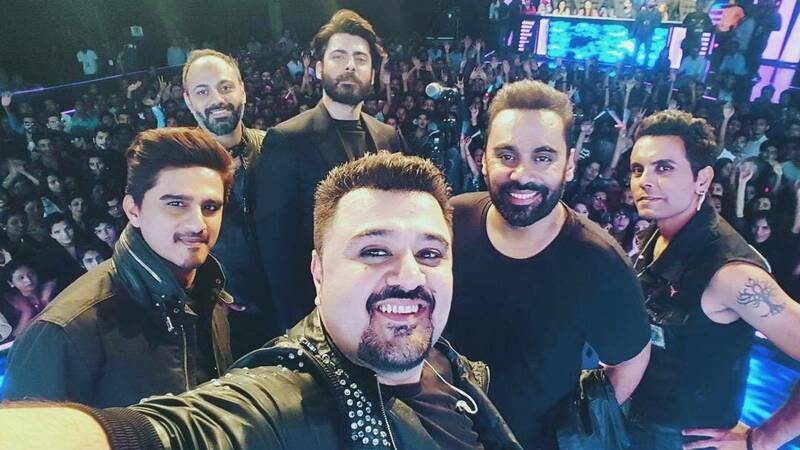 Former members Fawad Khan and ace guitarist Xulfi reunited with their friends and performed their rock anthem ‘Hamesha’ that stole the thunder from all the other bands that performed throughout the season. We hope another reunion happens soon and for good! We’d love to hear some more good music from eP.